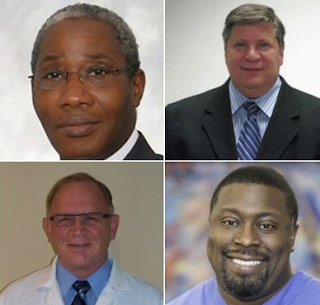 Six doctors were charged with cheating Medicare and Medicaid out of almost $500m. 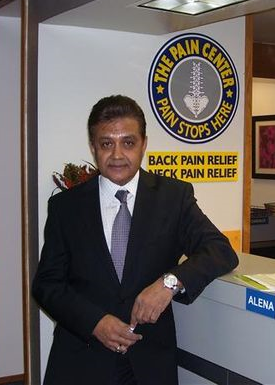 The scheme was focused within three pain clinics owned and operated by Dr. Rajendra Bothra, 77. Coincidentally, the doctors, charged in an opioid case, sat next to two men who were charged with distributing a lethal dose of fentanyl. The 56-count indictment charges the six with health-care fraud conspiracy, multiple counts of aiding and abetting health-care fraud and drug crimes. The scheme started in January 2013 and continued until last month. The conspiracy cost Medicare more than $182.5m, $272.6m to Medicaid and $9.2m to Blue Cross/Blue Shield. The doctors prescribed 13,217,987 doses of opioids, including OxyContin, Vicodin, hydrocodone and Percocet.